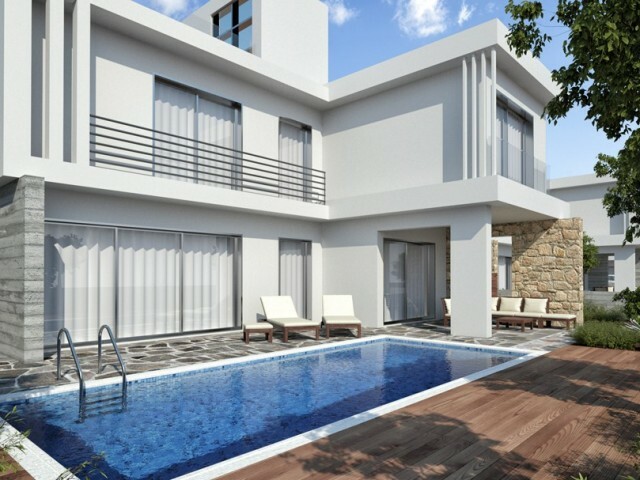 Luxury three-storey villa in Limassol, a total area of ​​662 m², land area 1203 m². 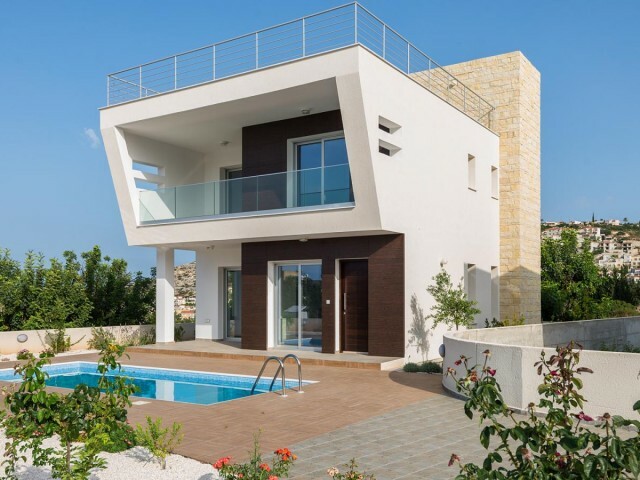 The villa is built to the highest standards using the latest technologies and electronic equipment. Swimming pool 9.5x4.5 m with computer equipment and full automa.. 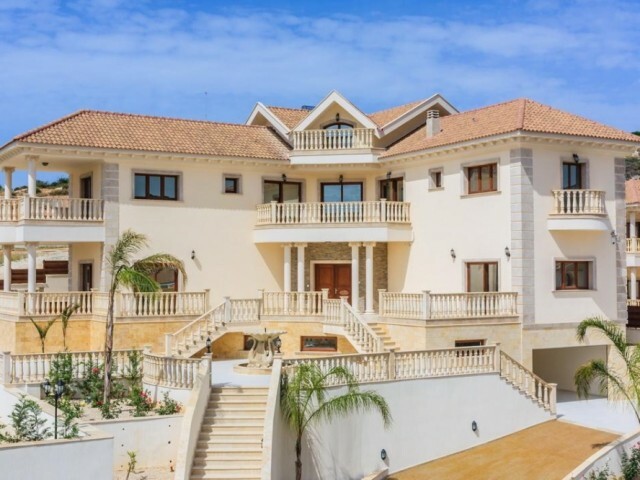 Luxury three-storey villa in Limassol, a total area of ​​662 m², land area 1205 m². 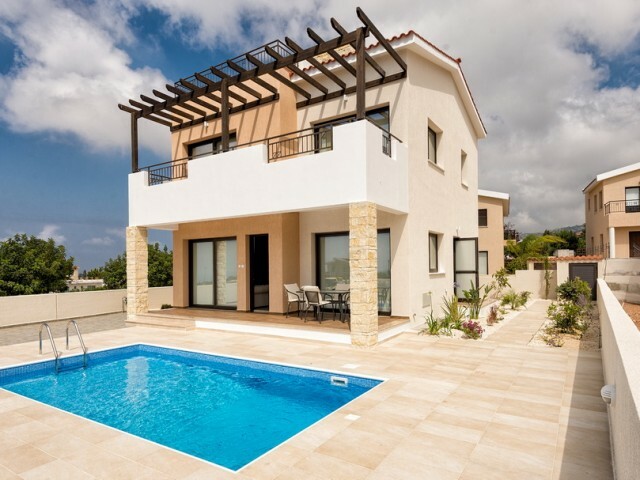 The villa is built to the highest standards using the latest technologies and electronic equipment. Swimming pool 9.5x4.5 m with computer equipment and full automa.. 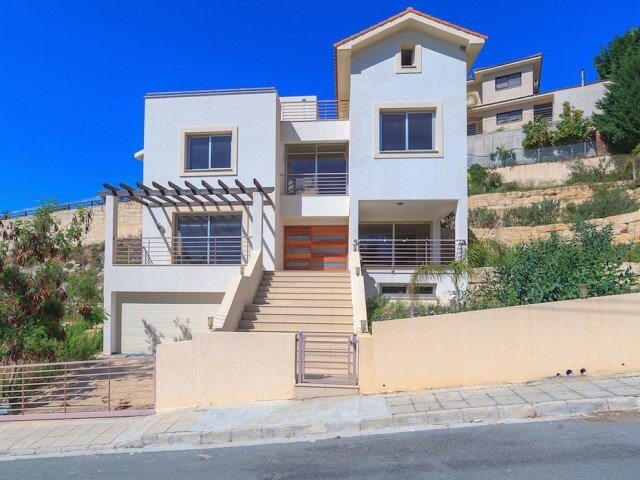 Very attractive complex, consisting of 10 spacious three-level villas with panoramic views of the west coast of Cyprus. They are located in a quiet residential area, which is adjacent to farmland and fields, but at the same time only a 10-minute w.. 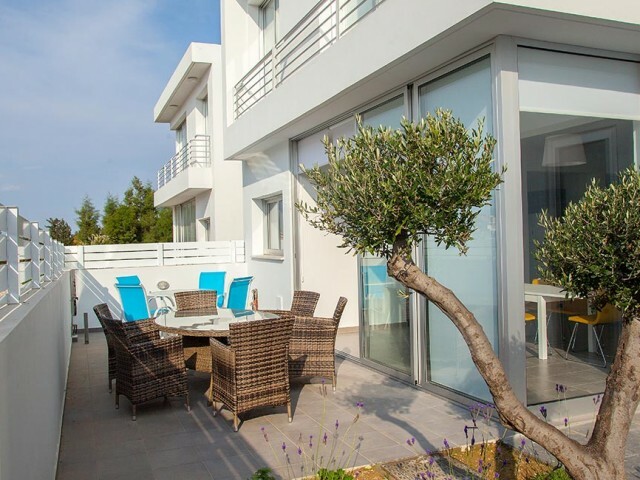 The complex, consisting of 13 villas is an excellent and prestigious project is located only 150 meters from the beach and close to the best hotels, which are located in this area. 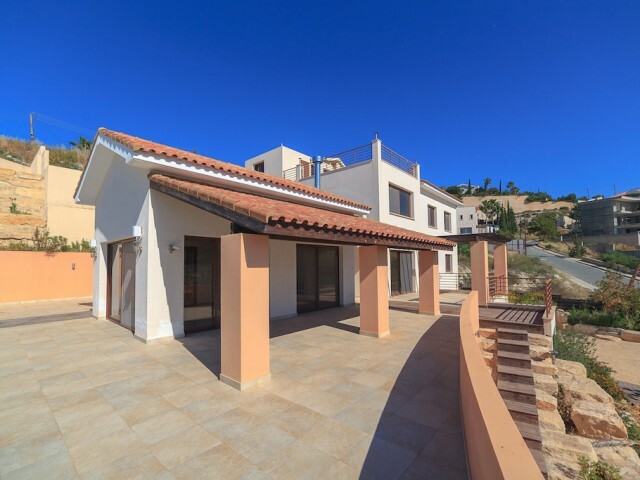 The location of these villas speaks for itself - the opportunity t..